Bruges is a beautiful medieval city located close to the North Sea, in Belgium. It is the capital of the Belgian province of West-Flanders and is often referred to as the “Venice of the North“. 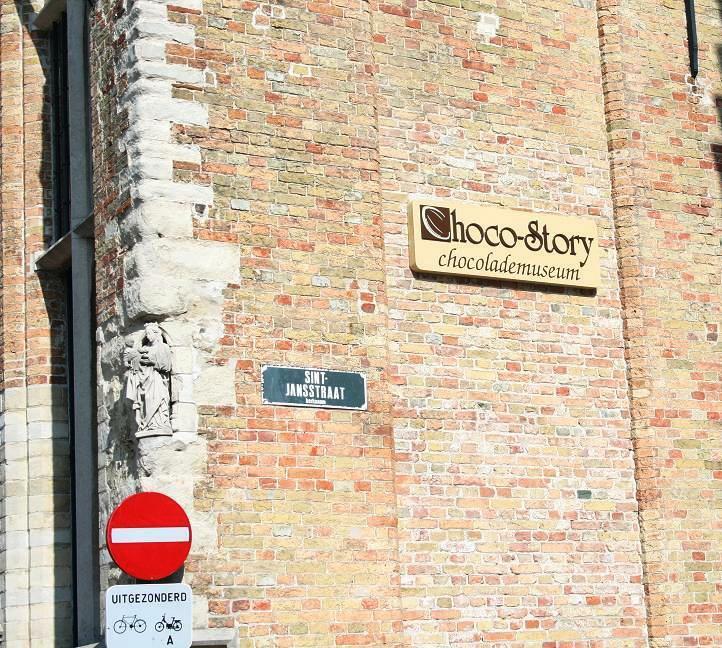 It is perfect for strolling down quaint cobbled streets, taking a boat ride down its canals, and shopping for chocolate. 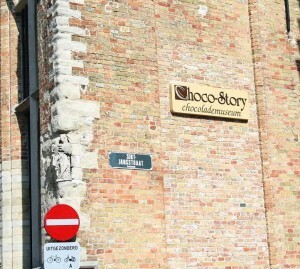 In addition to chocolate shops, there is a lovely museum that any chocolate lover would enjoy, Choco-Story.